 Annual Fund Drive Wrap Party! Fund Drive just wouldn’t be the same without our annual Wrap Party! This year, the venue has changed and the party has gotten bigger! Once again we’ll have our amazing buffet style Indian dinner and music to dine and dance to by the incredible Morning Light! 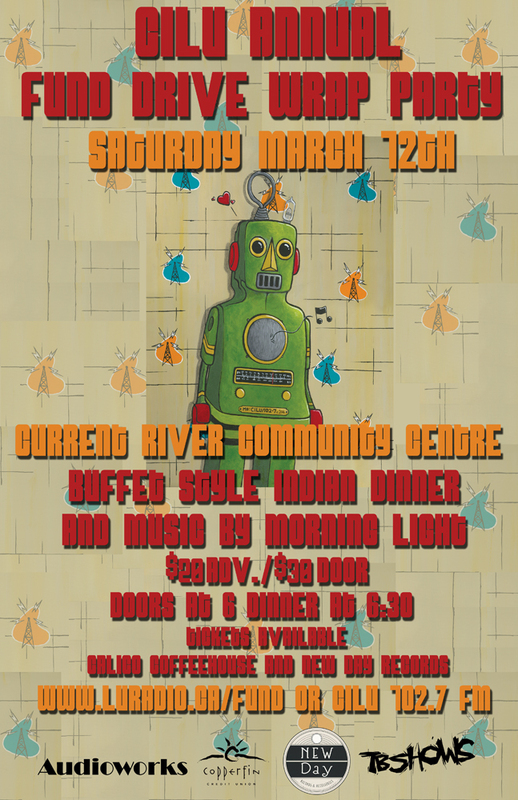 Of course our silent auction and swag table will be there as well, all part of helping fund CILU, Thunder Bay’s only Campus & Community Radio Station! Advance tickets will be available at Calico Coffeehouse, New Day Records & Accessories, CILU’s home at 707 Oliver Rd. or at our table at the Thunder Bay Country Market on Saturday February 27th! 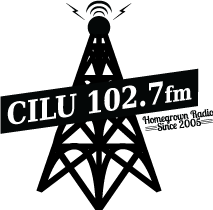 Stay tuned to CILU 102.7fm for more details on Fund Drive 2016 or check at www.luradio.ca for information as well!